Northern Spain is well worth exploring. It is green and scenic with a perfect climate during the summer months, warm days and comfortable, cooler evenings. The countryside is very much like Cornwall, but with the advantage of Spanish weather. 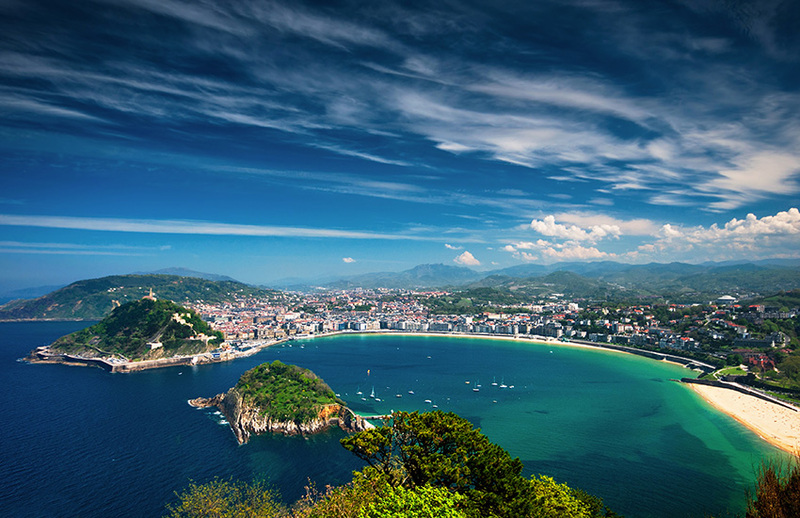 Our tour takes in the beautiful San Sebastian, St Vincent de la Barquera, a small town packed full of restaurants to try and the Rioja region where wine tasting is a wonderful experience. Then on to Cambrils near to Salou and San Pere Pescador in the Bay of Roses where you can enjoy the warm Mediterranean Sea before heading North through France on your return journey. What’s included in your motorhome holiday around Northern Spain?